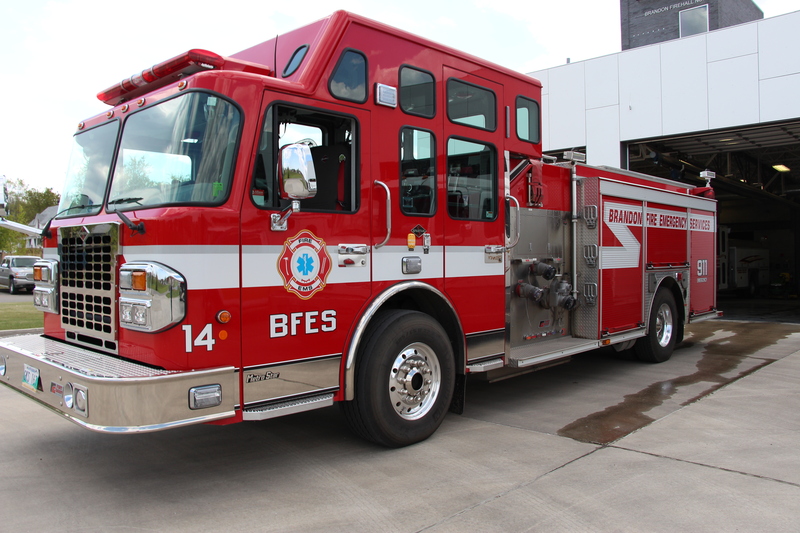 Responsible to the City Manager Division, Brandon Fire & Emergency Services is a much envied dual service department which provides both Fire Protection and Ambulance Service. The department serves a population of approximately 53,230 in Brandon and approximately 7000 living in the four outlying municipalities of Cornwallis, Elton, Oakland and Whitehead. This is a total service area of 1,255 square kilometers. 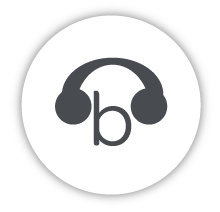 To view more about Brandon Fire & Emergency Services click here. Brandon Police Services is part of the City Manager Division and is relentless in reducing crime in our community. 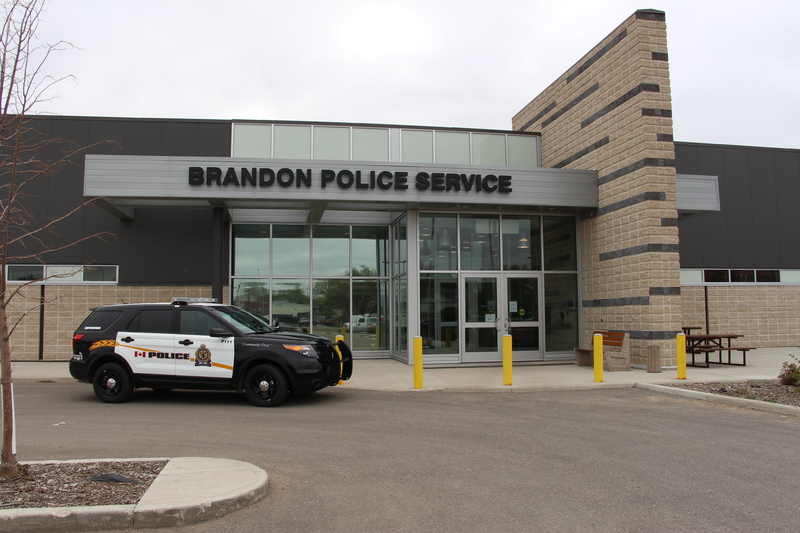 Criminal Record Checks, Victim Services, Animal Control and By-Law Enforcement are also services that Brandon Police Services provides to the City of Brandon. To view more about the Brandon Police Service click here. 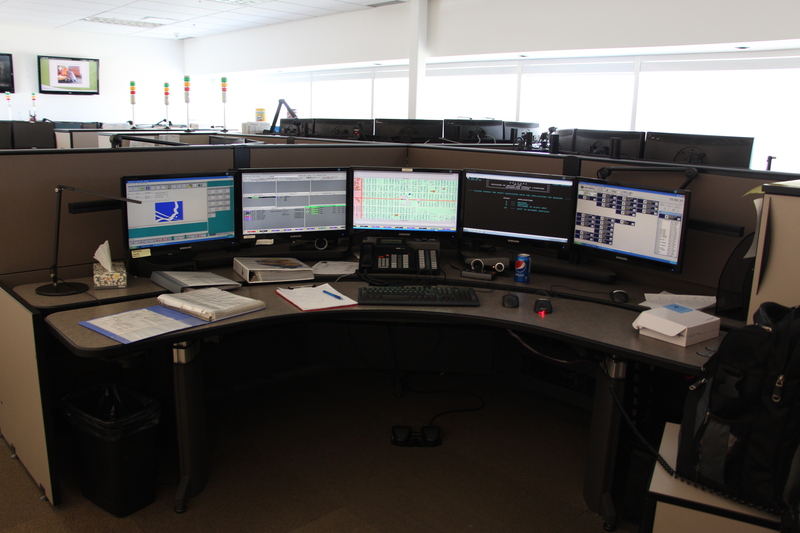 Operating under the Corporate Services Division, Emergency Communications delivers Enhanced 911 services to Brandon and several other Manitoba communities. To view more about Enhanced 911 services click here.